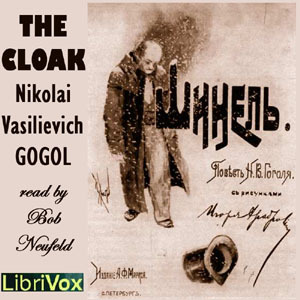 "The Cloak" is a short story by Ukrainian-born Russian author Nikolai Gogol, published in 1842. The story and its author have had great influence on Russian literature, as expressed in a quote attributed to Fyodor Dostoevsky: "We all come out from Gogol's 'Overcoat'." The story has been adapted into a variety of stage and film interpretations.